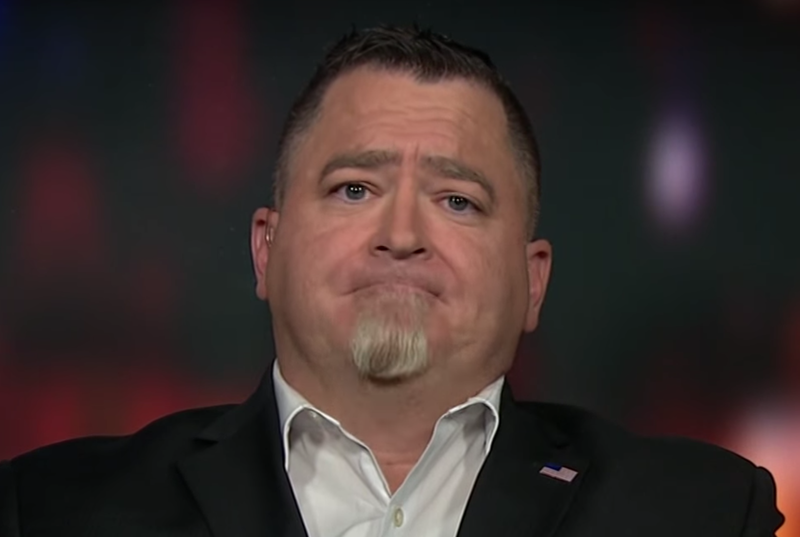 Luis Elizondo was the head of the Advanced Aviation Threat Identification Program (AATIP) - which began in the US Defense Intelligence Agency in 2007 and operated until 2012. He resigned from his position at the U.S. Pentagon in October 2017 to protest both the government's secrecy as well as government's opposition to the AATIP. In his resignation letter (to U.S. Defense Secretary James Mattis) he stated that the program was not being taken seriously. Mr. Elizondo was interviewed on Monday 18 December 2017 by CNN's Erin Burnett. A portion of that interview is included in the above video. What follows is a partial transcript of their dialog as well as partial nonverbal analysis of crucial portions of this interview. ERIN BURNETT (beginning at 0:09): ... tell us what the purpose of the program was, and why it was so secretive. LUIS ELIZONDO: Sure, Ahum - the purpose of the program, ah, Advanced Aerospace Threat Identification Program was really designed to do just that - ahum - from a national security perspective - identify those things that we see, whether, ah, we see them electro-optically, we see them with radar, we see the ah, as ah, as eyewitness reports, ahum, through a myriad of different ways and avenues that we receive the information - and try to ascertain and determine if the information is a potential threat to national security Ω - in a nutshell. During 0:46, just after he says, "national security", Mr. Elizondo displays an expression of Bitter-Regret. ERIN BURNETT: So - what did you find? 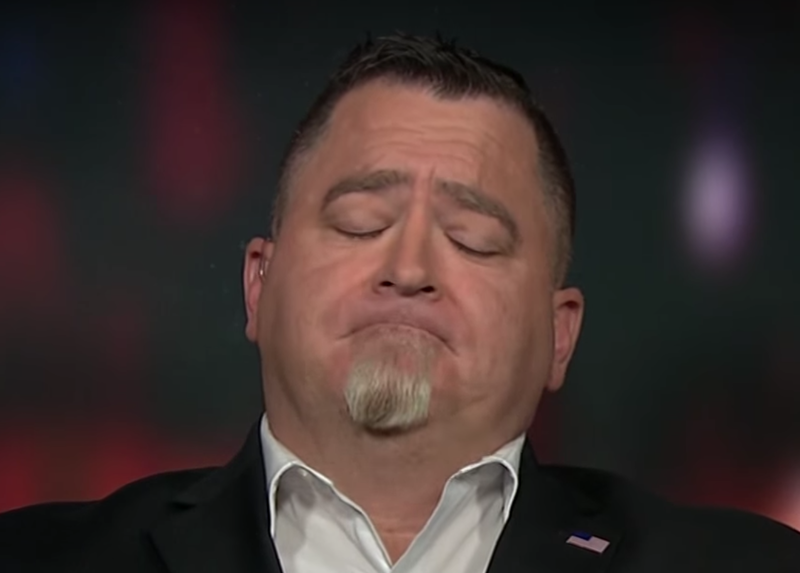 During 0:52, as he says "ahum" and for a split-second afterward, Mr. Elizondo again displays bitter regret Ω. Additionally, he closes his eyelids in a prolonged blink ∆ - which, when coupled with this mouth expression, is a regret amplifier. It's profoundly important to stress that the Bitter-Regret expression is a nonverbal signal NOT seen DURING the telling of a lie. During 3:52, Mr. Elizondo displays a "Tight-Lipped" configuration - particularly true on his upper lip - as he says, "ahum" and just before he says, "... so I'm not trying to be evasive, ah, in any way, or vague ...". This Tight-Lipped nonverbal signal transmits a hesitancy to disclose - telling us that Luis Elizondo was withholding some information. His momentary gaze down and to his right, along with his elevated medial eyebrows and central forehead contraction (CFC) and amplifies this thought-emotion. Summary: Luis Elizondo's nonverbal, verbal, and paralanguage behavior shows he's clearly hesitant to reveal - and is indeed withholding some key findings of the Advanced Aviation Threat Identification Program. Mr. Elizondo also has bitter-regret regarding either the ramifications of the discoveries made by the AATIP and/or the manner in which the government has dealt with these findings. 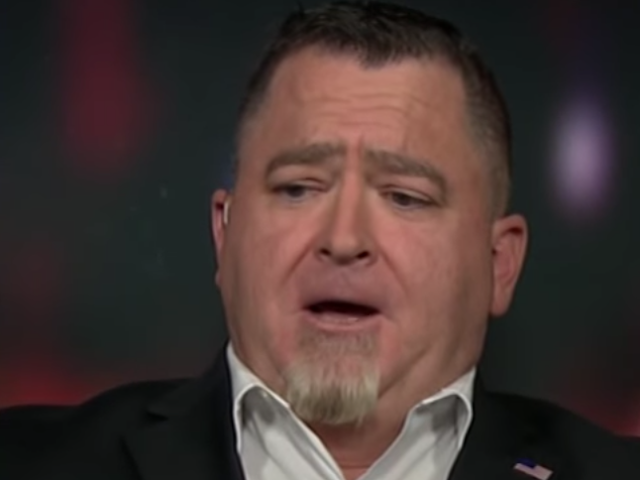 Luis Elizondo also believes he's being truthful and sincere when he implies that via the research performed by the AATIP, intelligent extraterrestrial craft have - and are continuing to visit Earth (This doesn't necessarily prove ETs have visited Earth - but Mr. Elizondo believes it to be so).